The advancement of cloud technology has been a game-changer for bookkeepers, accountants and tax preparers. Gone are the days of pushing papers, endless data entry and massive filing cabinets. Along with providing mobility, cloud technology enables businesses to scale quickly. For valued Intuit® partner Obed Maurice, owner of Maxim Management, it was only fitting that he made the leap into the cloud. 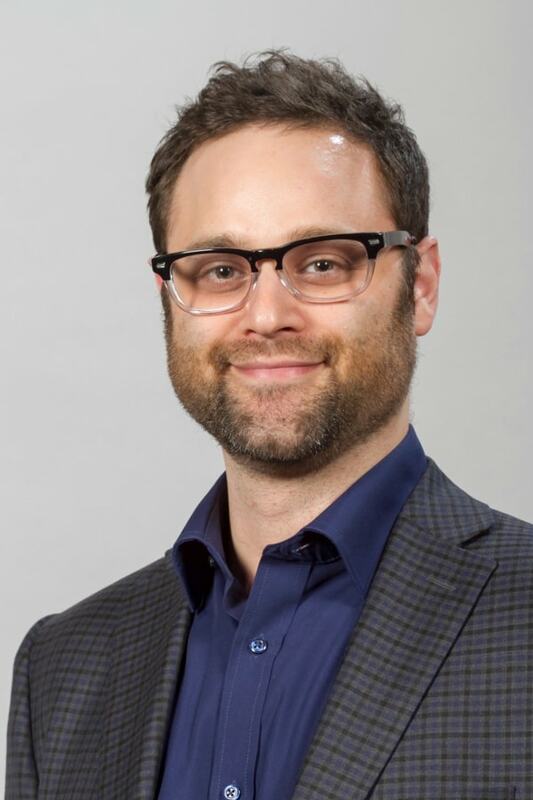 His Alberta-based virtual accounting firm has seen massive growth since their move to the cloud a year and a half ago. It is located in a technology incubator where he’s surrounded by forward-thinking businesses and entrepreneurs. He shared his tips on how to create a high-growth business in the cloud with us. This is tough to do when your clients are dropping off banker’s boxes at the end of the year, says Maurice. By utilizing QBO, Maurice and his team are able to chat with clients on a weekly or monthly basis, and, during the winter, Maurice can still run his business while ducking away to warmer climates. 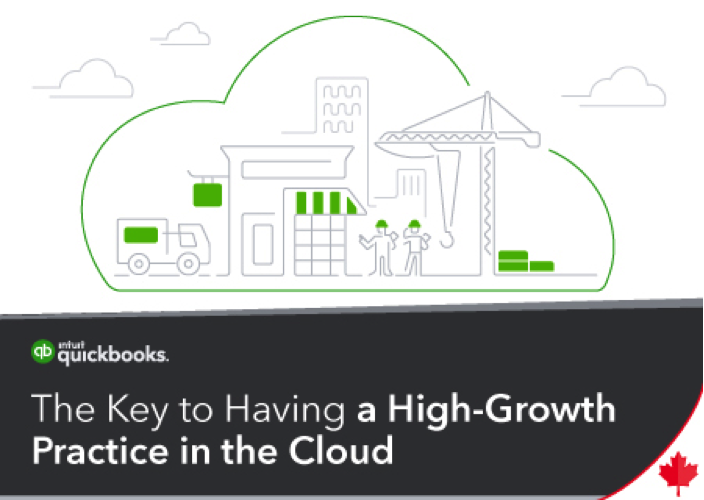 “The key to high growth in cloud accounting is understanding what clients are trying to accomplish through their relationship with an accountant,” says Maurice. “If we can truly understand the value of what people are looking for, that lets us tailor the solution to the things that the client values most.” It’s important to understand what your clients want, not what you think they want, adds Maurice. With this approach, Maurice has seen significant growth in his company. This year, alone, he’s seen his top-line revenue triple, and also landed his largest client. Using a value pricing model, Maurice is able to charge more than a traditional accountant since his team is handling issues that solve specific client needs and pain points. However, not all clients openly embrace cloud accounting. A lot of people don’t expect change from accountants, says Maurice. Validating the benefits of migrating to cloud technology encourages clients to accept this new way of accounting. “The best way to accelerate adoption is to prove the advantage of cloud accounting,” says Maurice. “Our clients are hiring people and are more profitable. Across the board, we’re getting better information and making better decisions for these companies. The results and the benefits of cloud accounting are irrefutable.” Receiving good publicity from standard publications and social media also helped break down barriers, he adds. Looking for ways to take your practice to the next level? We have three unique offers you might be interested in – an Event Starter Kit, Paperless Productivity Bundle and a Mentorship program. Learn more about each of these programs here.